I just bought my planner and I'm deciding what to include and which templates to use. 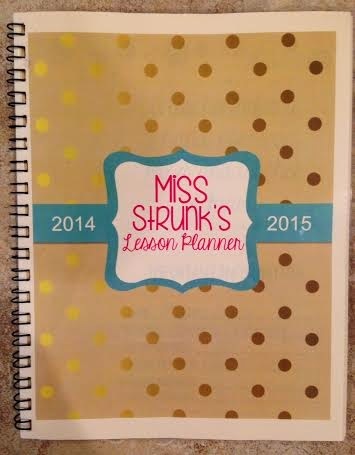 Did you include the small group and reading plans? I didn't include those in my planbook. I usually keep a separate binder for all things reading. I keep my plans, data, observation notes, etc. in there. That binder then stays at my reading table...plus it gives me more room for writing! When sending it off to be printed, how did you organize the double sided page versus single sided? For example, I want the monthly calendar view to be double sided so I can see the whole month, but do not want my first page printed on the back of the cover. How did you go about organizing this? Thanks for your help in advance!